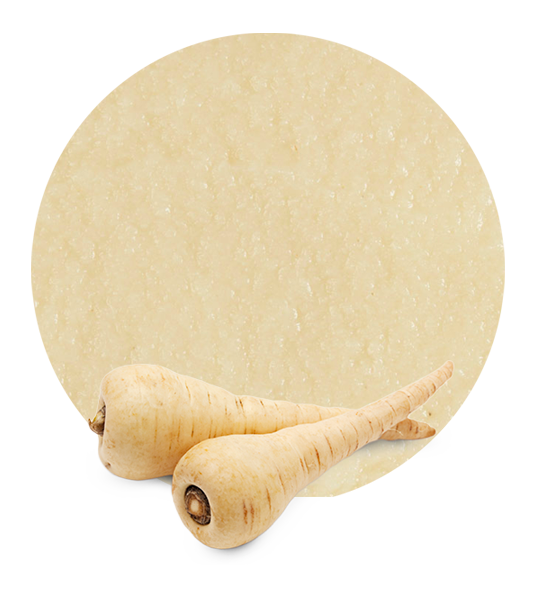 Our cauliflower puree is made with a careful quality-process. Cauliflower belongs to the cabbage family, which is well known for being rich in purifying and antioxidant components which protect us from a broad range of diseases. Cauliflower is a vegetable with an immense amount of nutritional intake. 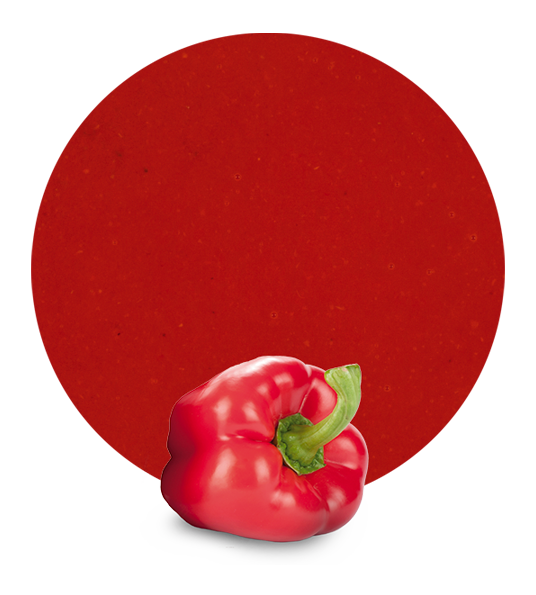 It is composed by high levels of water, as well as folate, vitamins and many types of minerals; it is also low in calories. cauliflower puree is ideal to use as a garniture to accompany other dishes as well as an ingredient in the cauliflower puree recipe itself. 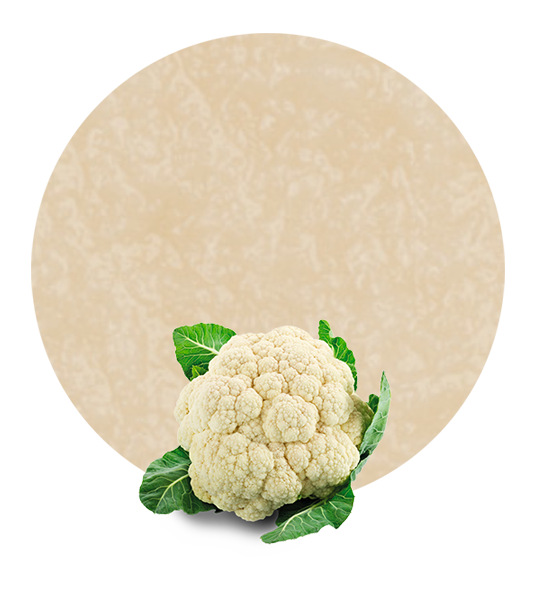 Cauliflower is a low-fat vegetable, which makes it an ideal food to do a balanced and varied diet. With its main ingredient, cauliflower puree is a great source of vitamin C, folate, calcium, fiber, magnesium and potassium, which help reduce the risk of cardiovascular diseases. It is also good for those who have problems with fluid retention and thanks to its diuretic properties it helps eliminate fluids. A very important quality of cauliflower is that it favours the detoxification of the body through the liver, reducing the chances of developing cancer cells. 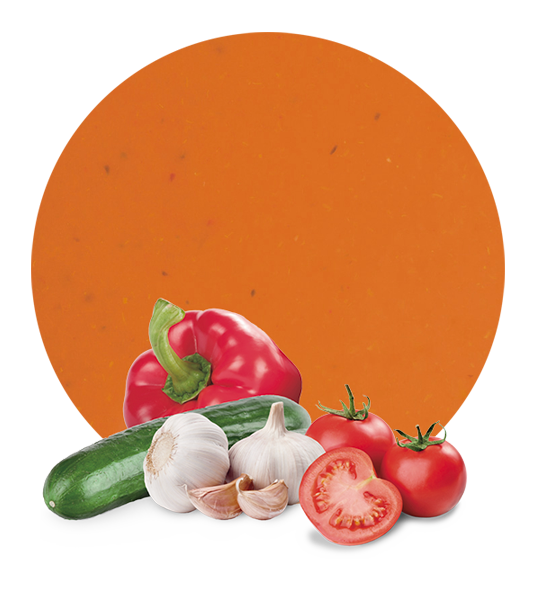 We are expert wholesalers in the vegetable puree industry, so all of our food raw materials are processed in modern production facilities. Also, as distributors and suppliers, we are committed to our customers ensuring we provide them with the best logistics solutions and thus increasing the quality of our services. To adapt to each of our customer’s needs, we have a broad range of packaging formats for our cauliflower puree; amongst them are worth mentioning our tankers, “bag in box”, IBC’s and drums. In addition, we have aseptic cauliflower puree and frozen cauliflower puree. LemonConcentrate has been in the concentrate and puree industry for more than 50 years and thanks to our vast experience in the sector, we have become leading suppliers of this type of products having reached the top of the list. We meet deadlines, we comply with all the pertaining documentation and regulations with particular attention to details in order to ensure our customers the highest quality products and the best service at the most competitive prices.